Gary Miller -- Team Leader. Serving Pueblo's home buyers and sellers since 1979, Gary has become Pueblo's REALTOR of choice by helping hundreds achieve their goals. Gary's commitments to ethical practice and continuing education have inspired the trust and respect of the Pueblo real estate community. Referrals are a primary source of Gary's business; a testament to the high quality of his service and the personal connection he makes with his clients. Gary has been recognized as Salesman of the Year and Realtor of the Year by the Pueblo Association of Realtors. Casey Edwards – Broker/Owner. Casey joined our Team in 2003. He puts his talents to work assisting buyers and sellers. Casey enthusiastically helps buyers to identify the homes that best meet their needs, and then works diligently to negotiate a satisfactory price and terms. Casey is also very experienced in listing and marketing to get the best price for sellers. 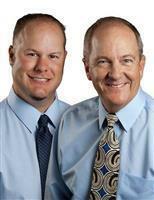 Gary is very proud to work daily with his stepson, Casey. Christopher Pasternak – Team Member. Chris is a former U.S. military service member. He takes pride in knowing the details, being a professional and serving others. He holds a Bachelor’s Degree in International Relations and an Associate’s Degree in Communications. Buying and selling a home is a large financial decision and you can count on Chris to be there for you. 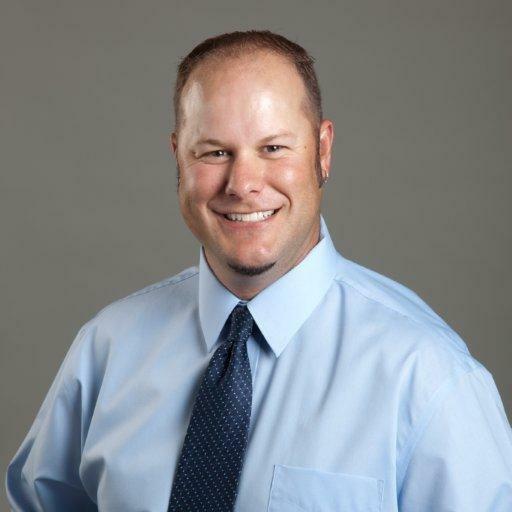 He owns investment property which allows him to have a unique perspective and adds to his experience..
Misty Sprouse-- Marketing Specialist/Transaction Coordinator. Her primary duty is assisting Gary with Sellers to market their properties for maximum exposure. 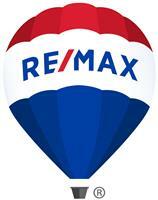 See our website and Facebook for examples of the superior marketing the Team's listings receive. As transaction coordinator she schedules all closings and keeps all parties informed as issues are resolved, facilitating the closing process for the Team's clients and customers. Furthermore, with Misty's versatile background she acts as a back-up to the team, providing support and assistance as needed.